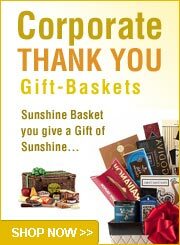 You are out of town, your family, friends or business associates are here in Las Vegas and they are either home sick or in the hospital. 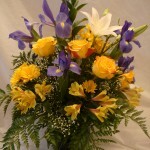 You want to send them flowers or a Get Well Gift Basket. 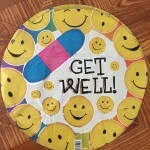 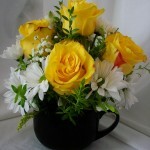 Our get well baskets anf cheerful flower arrangements will convey your message for a speedy recovery. 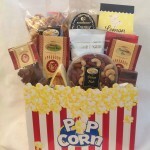 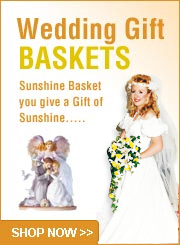 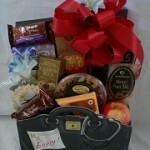 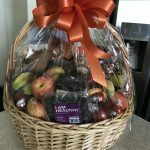 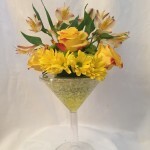 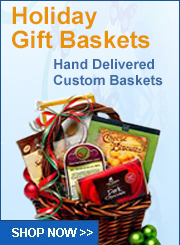 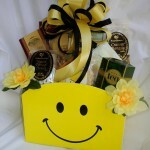 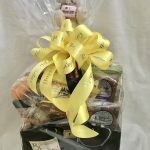 So brighten someone’s day with a “Sunshine Baskets” creation.